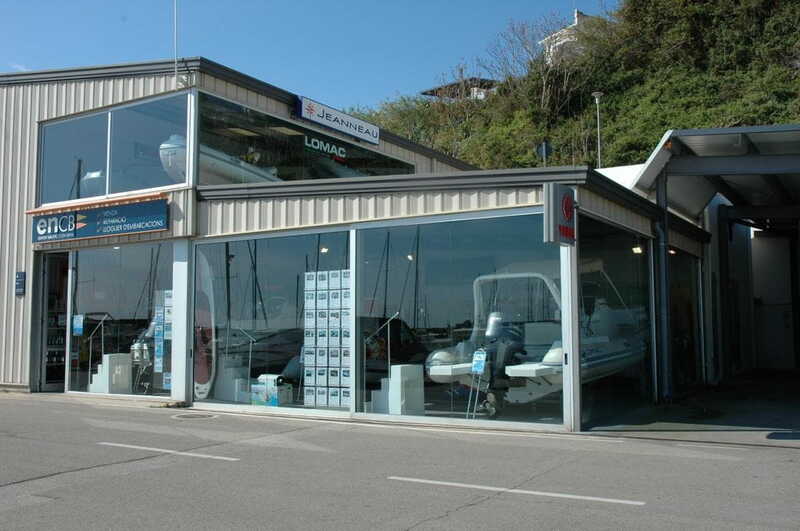 In 1999 and with the name of Sport Nautic Costa Brava a new boat rental company is created as a result of Alex Bonell personal h a obby for sports and sea contact. 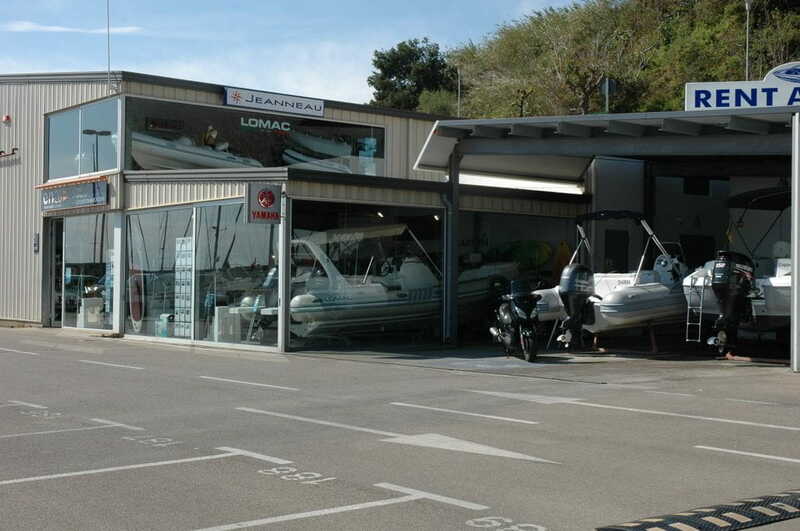 In 2004 and with the enthusiasm of starting a new business project, Alex, Sandra and Jordi start to offer maintenance service, sales, winterizing and boat rental with the name of NAUTICA COSTA BRAVA. Currently and after a few years of navigation in calmed and moved waters, even in some occational storms, we have gradually grown up thanks to the loyalty and confidence given by our costumer, many of them from the begining and the human team that has been going along with us for the last years. 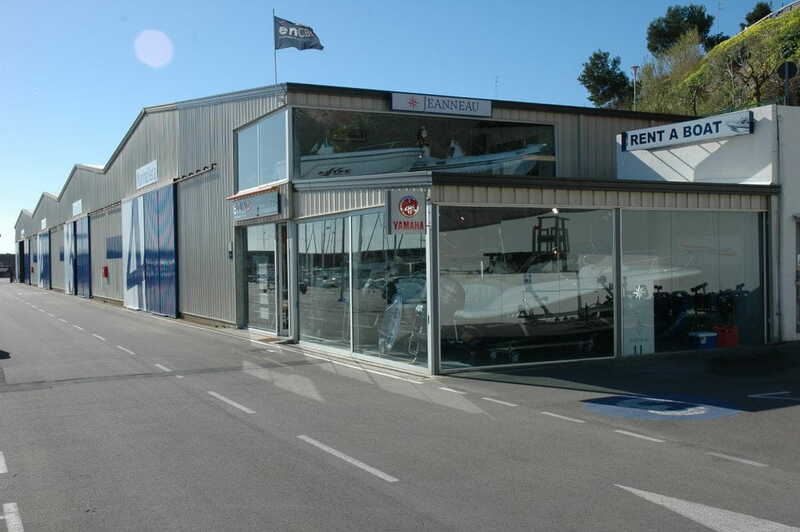 At this moment our company has an exhibition place at Port Marina Palamós where several brands are represented and two warehouses with more than 1700m2 for boat wintering and storage. 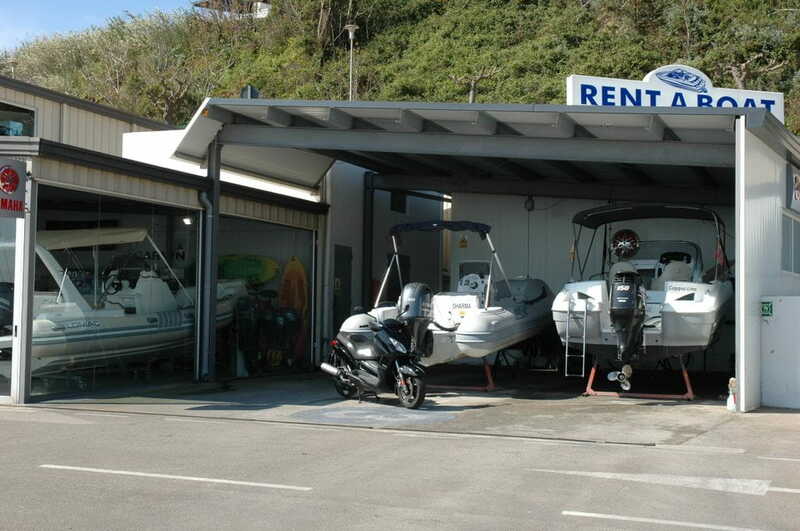 As to rent, we can offer a fleet of motor boats from 5 to 9 meters length.